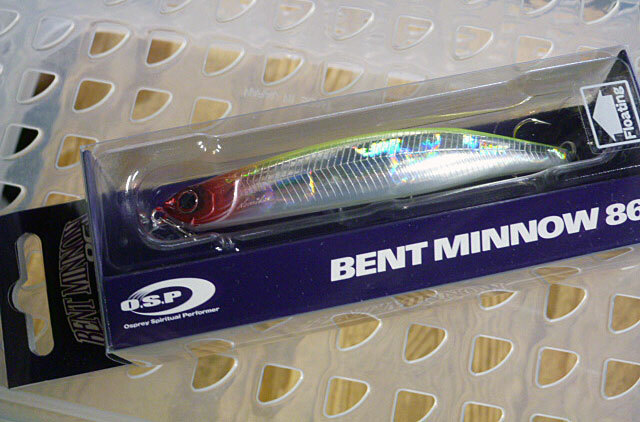 O.S.P. 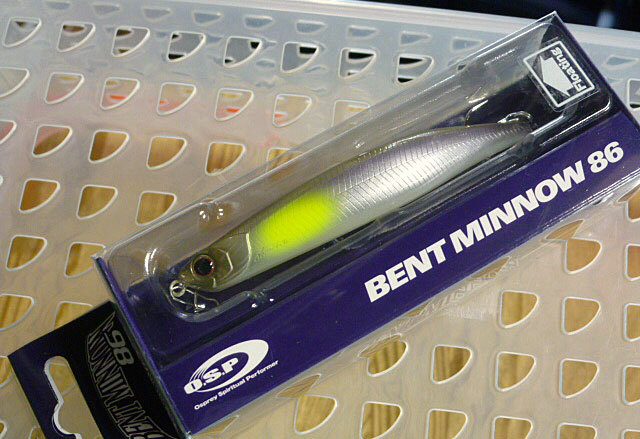 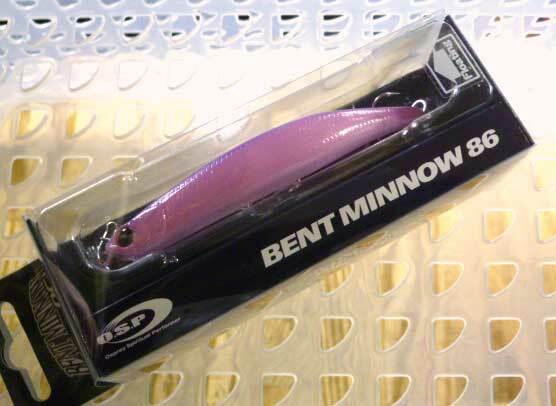 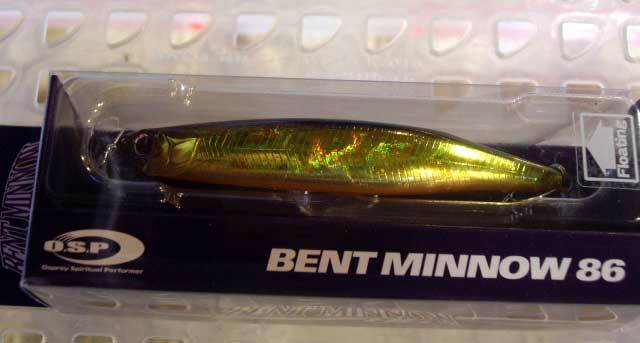 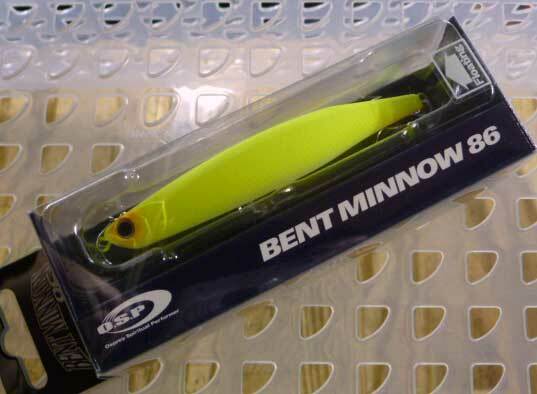 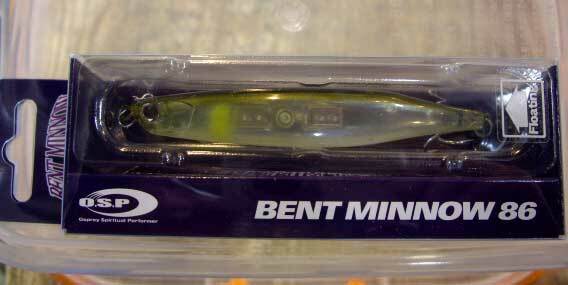 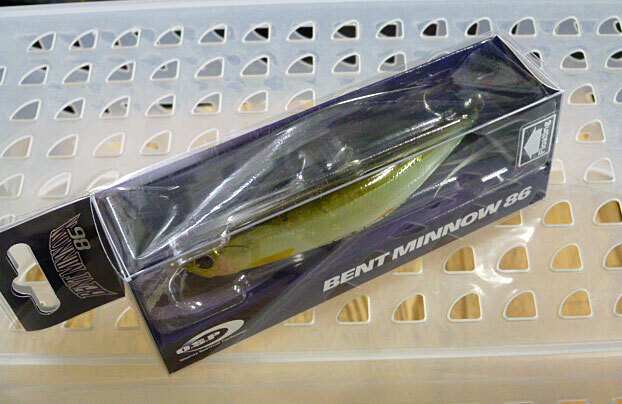 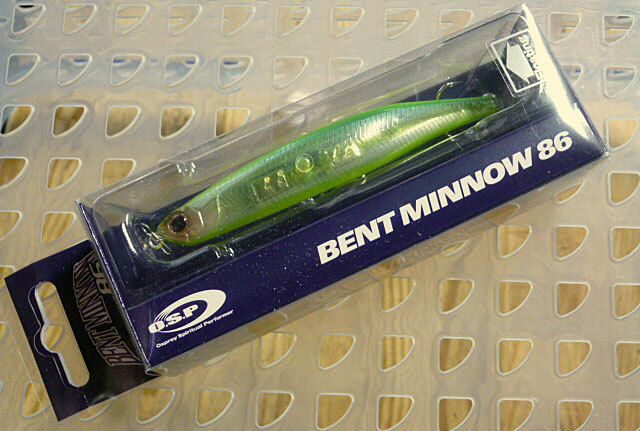 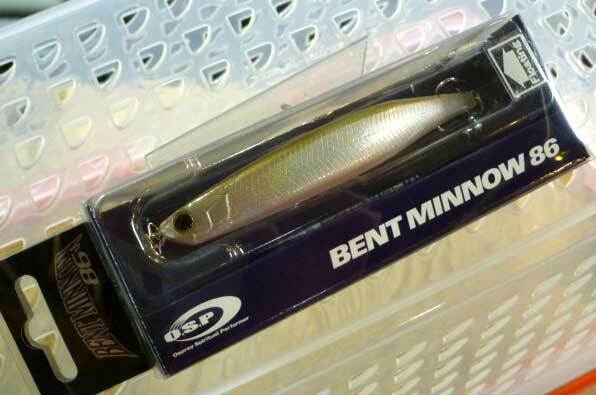 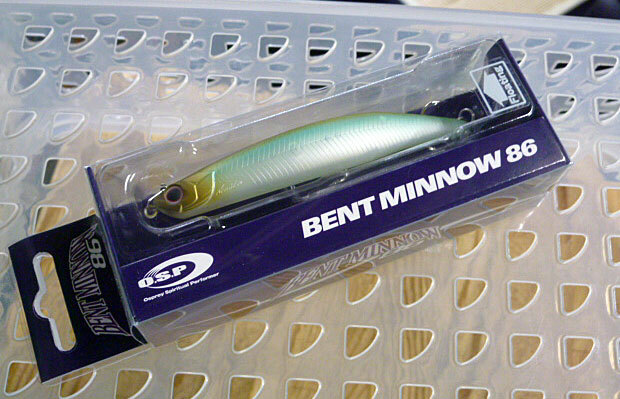 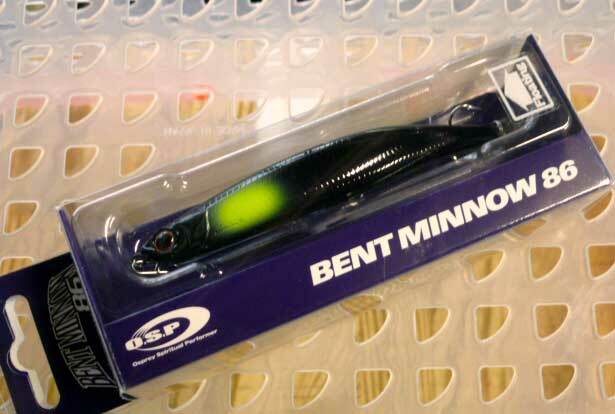 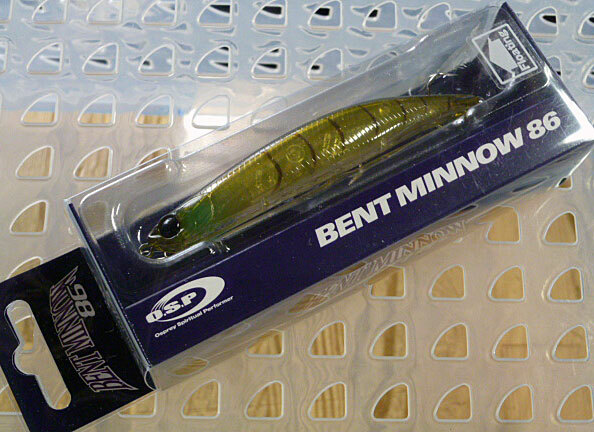 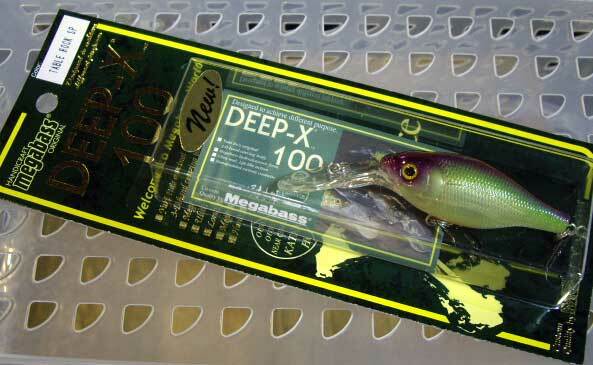 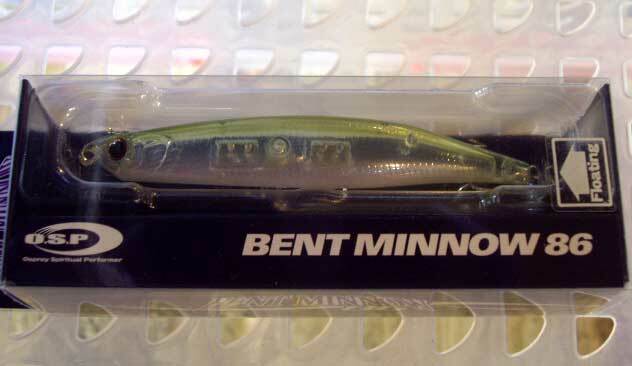 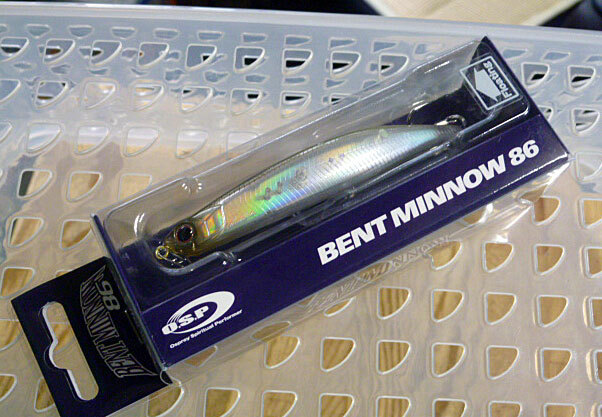 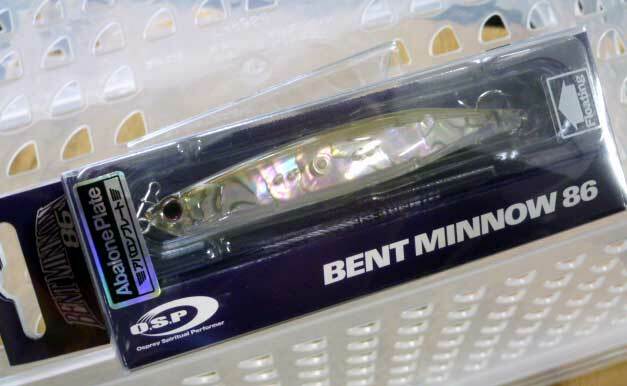 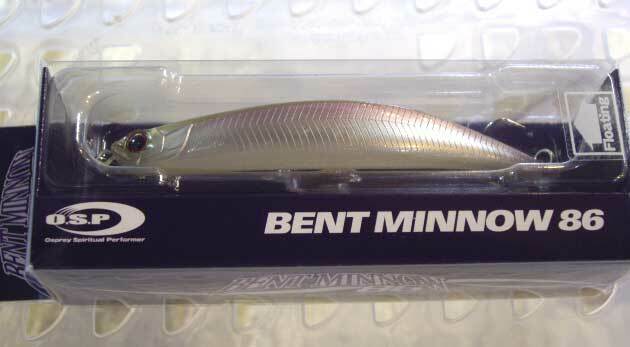 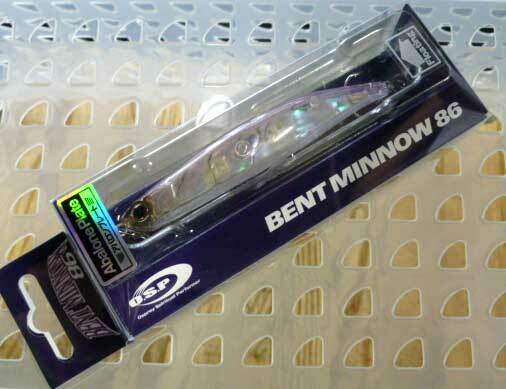 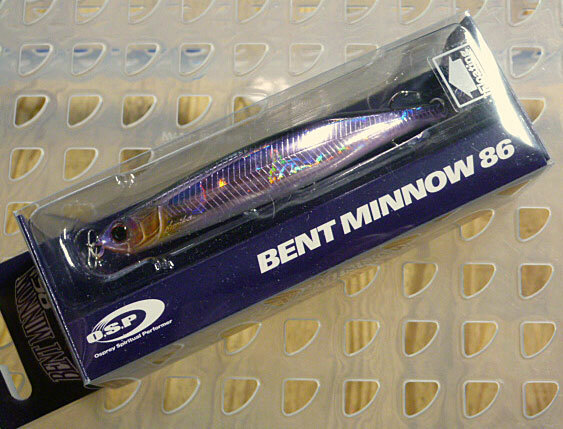 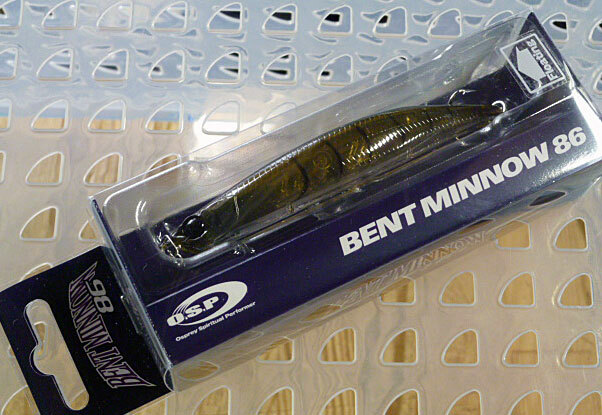 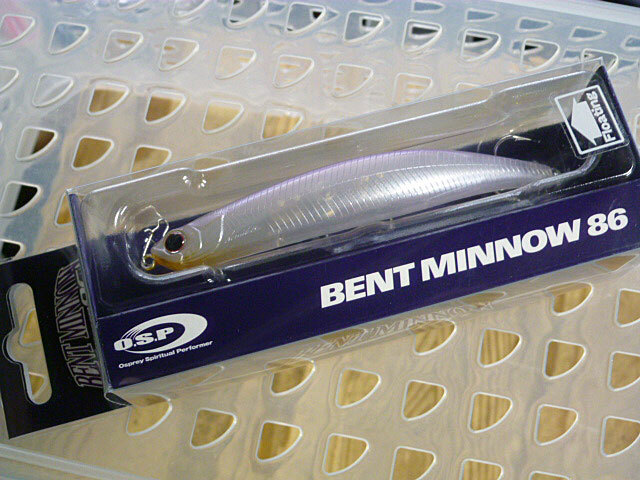 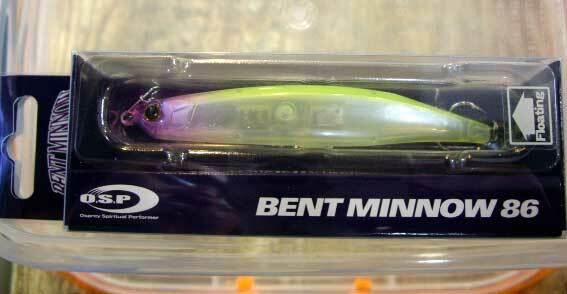 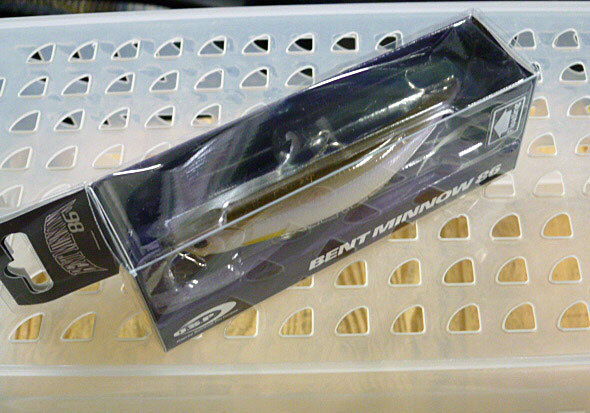 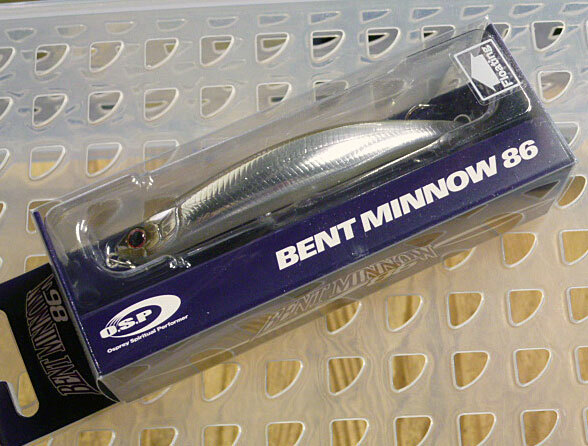 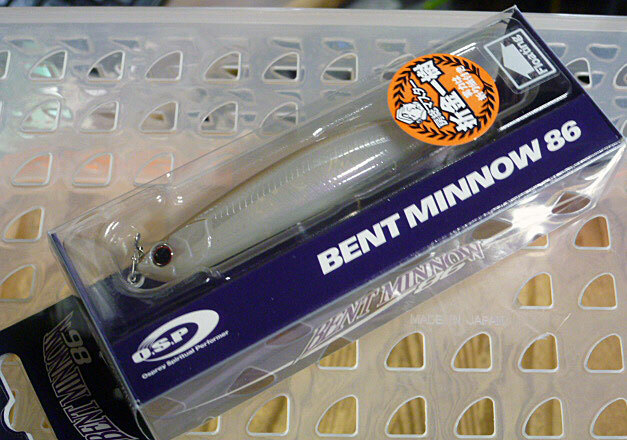 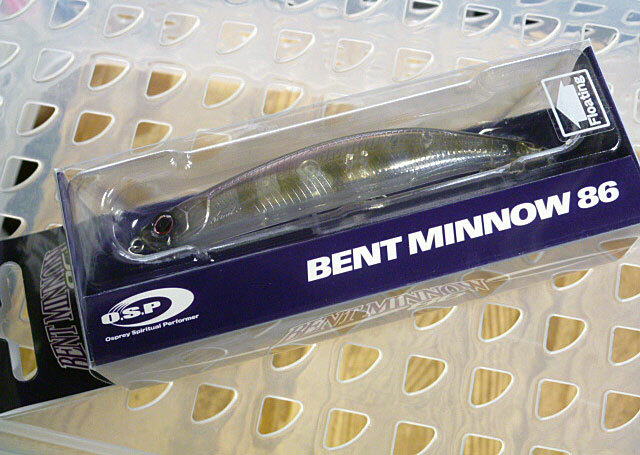 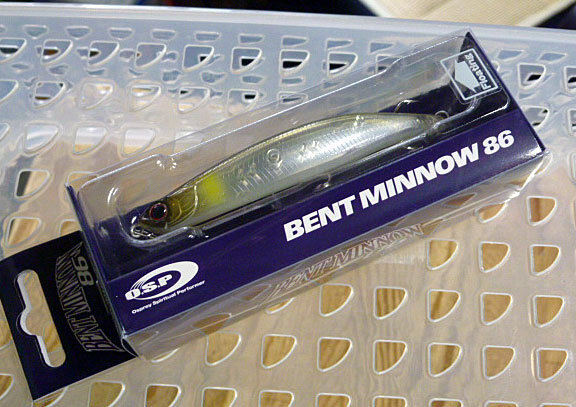 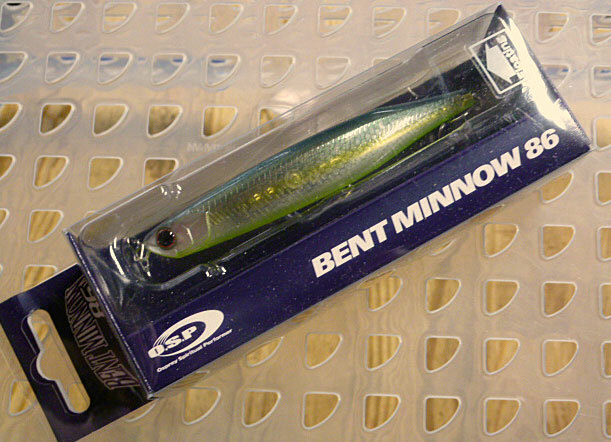 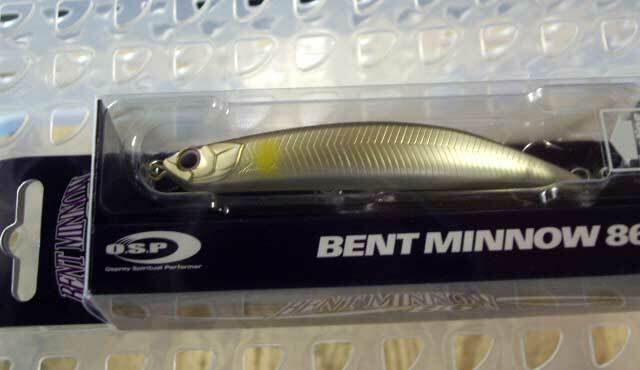 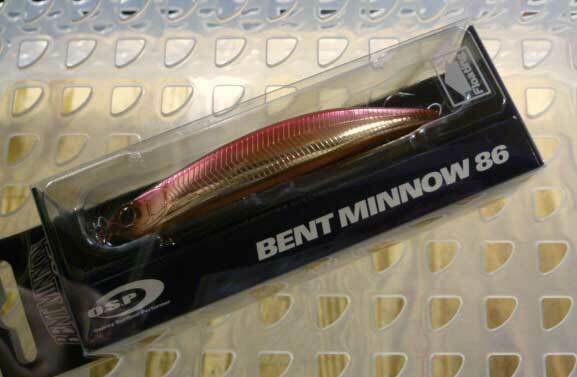 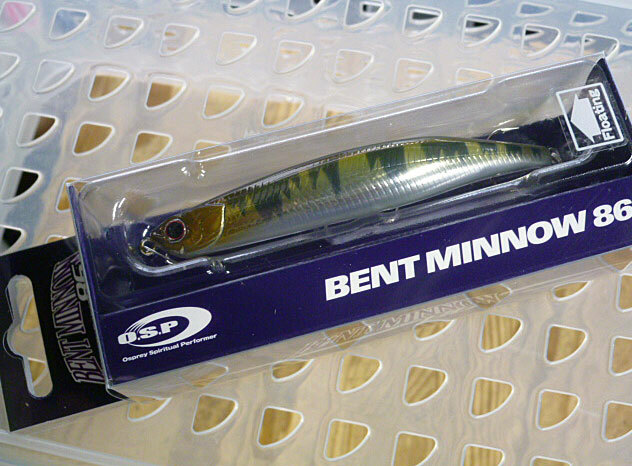 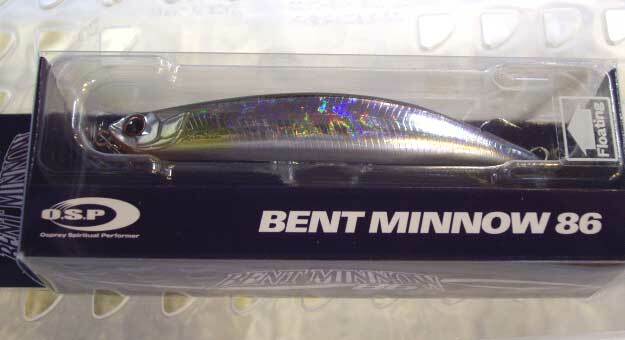 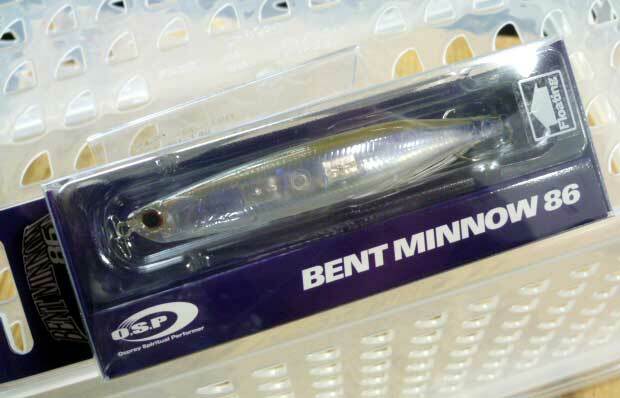 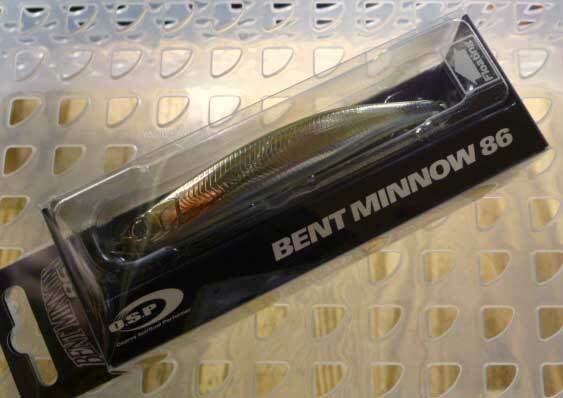 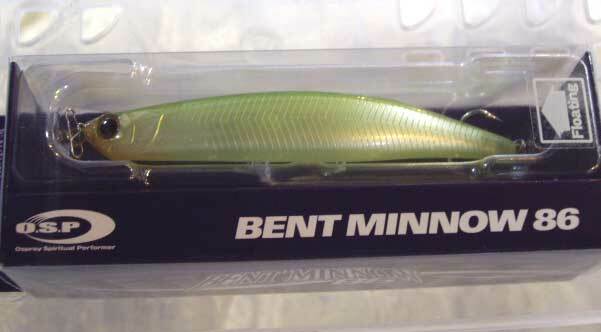 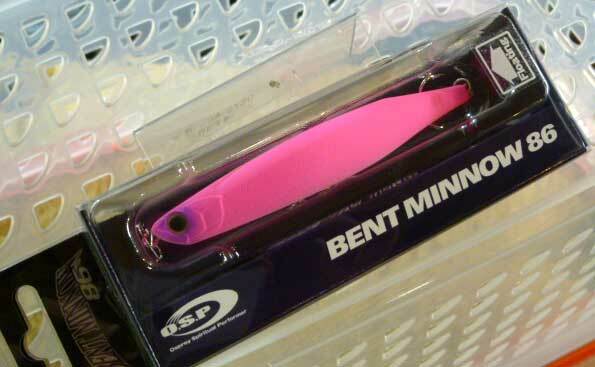 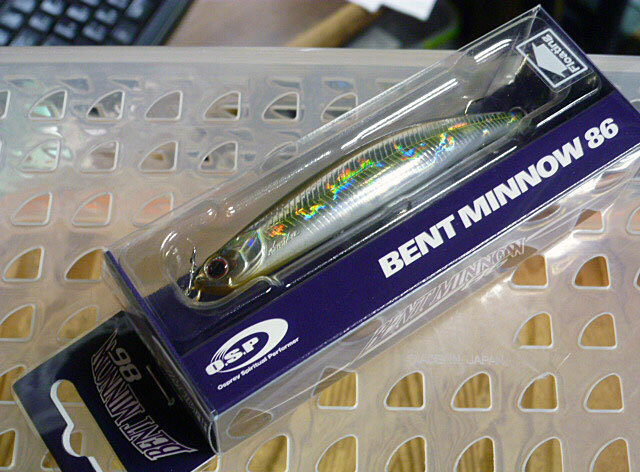 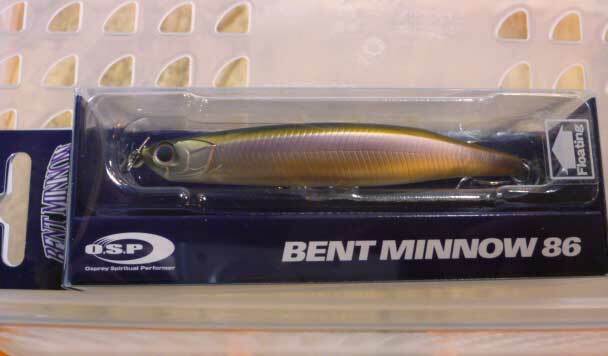 Bent Minnow 86F 86mm , 5.9g , Floating. 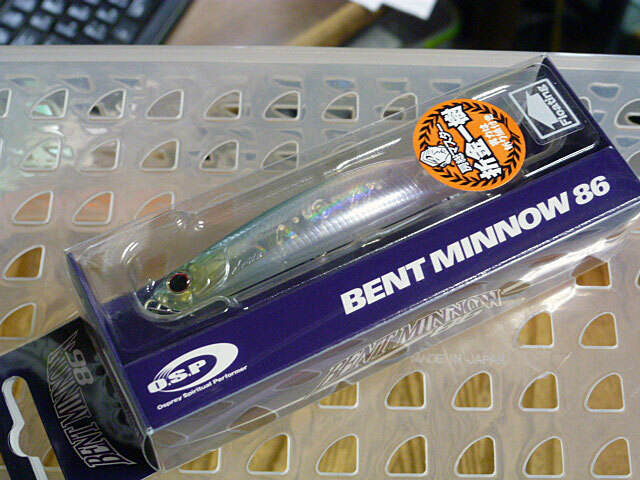 Dead Stay. 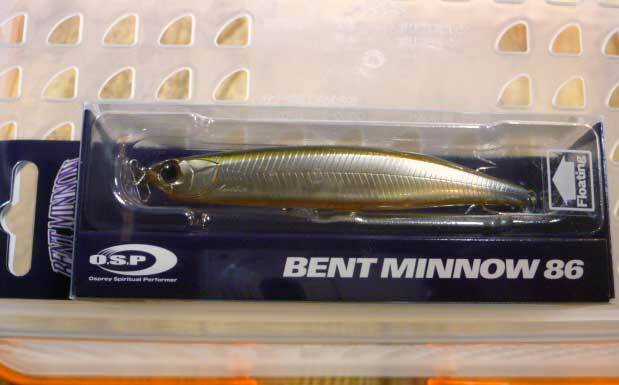 Soft Twitching. 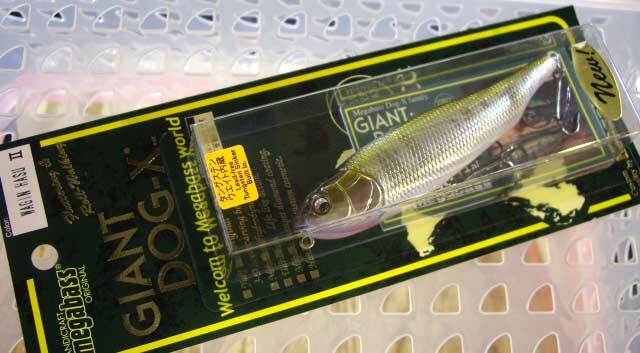 Slow retrieve. 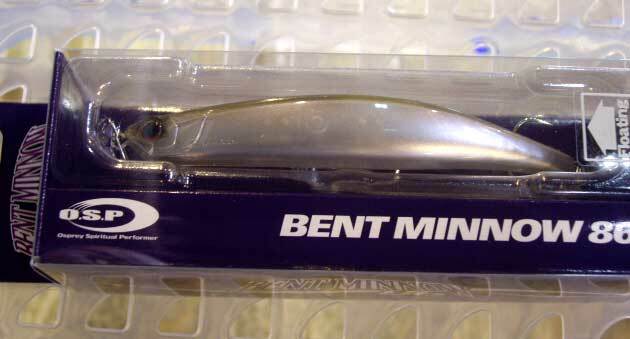 Natural 3D Dart Action.